March has been a busy month at the (new) AdvicePay office! Our team knocked out some pretty serious upgrades and fixes. 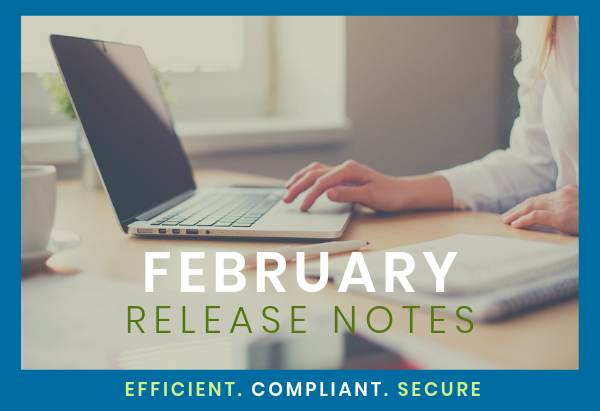 Check out our release notes below to read up on how you now have additional client logins, bulk invoice downloads, and mobile-optimized payment flows for clients. 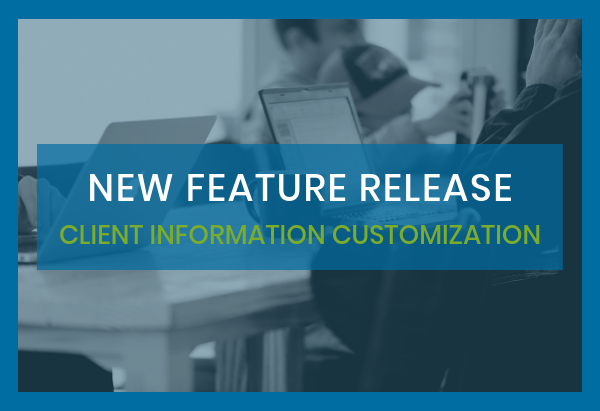 We are so excited to share our newest feature enhancements: client information customization. 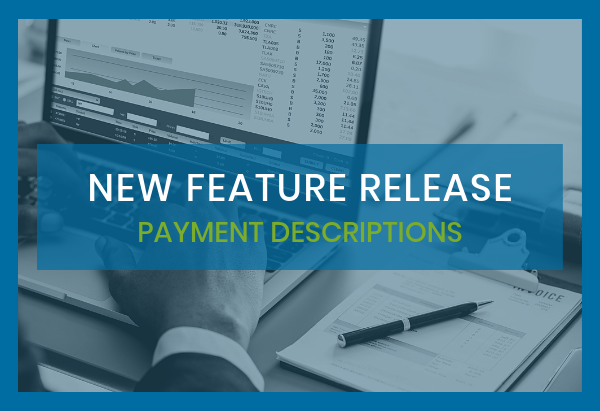 These features have been requested both by clients and advisors, so our team has been working diligently to deliver! 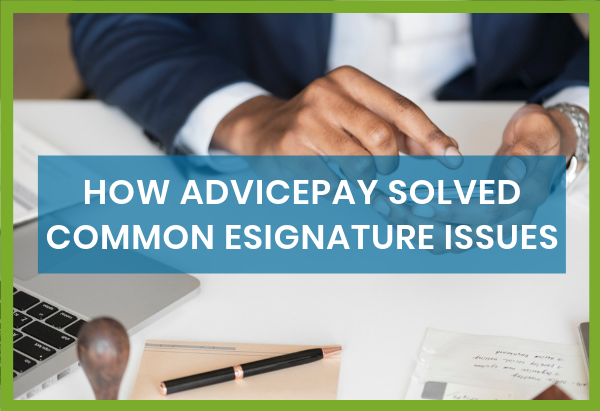 At AdvicePay, we realize that compliance has to be a top priority for financial advisors. 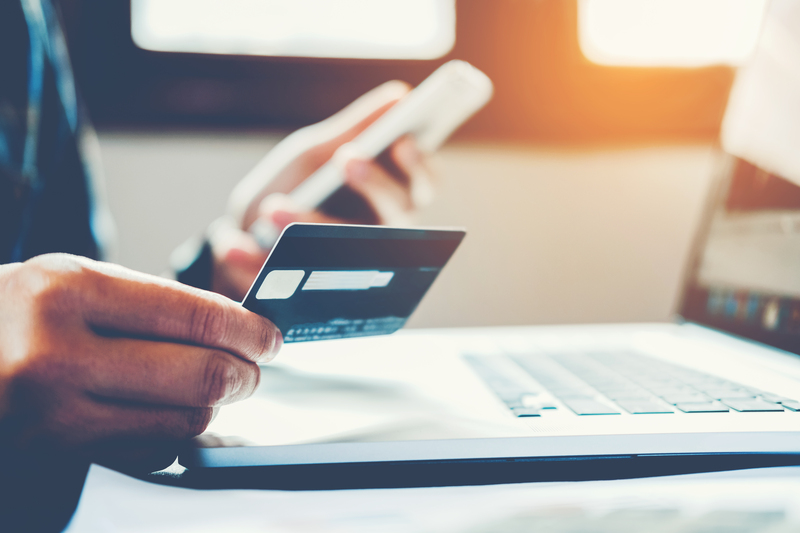 In fact, besides being efficient and secure, our system is built to be a compliant billing and payment solution for fee-for-service financial planning. 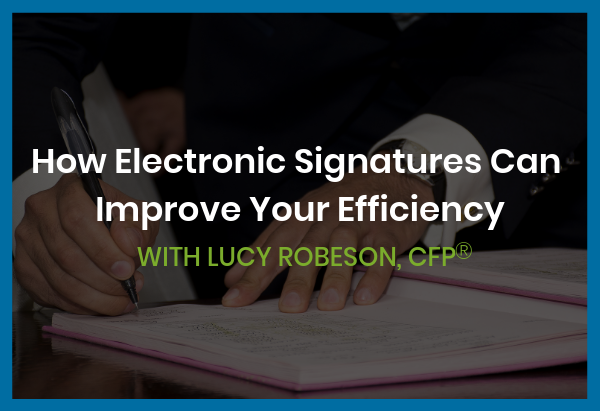 So, when regulators came to us requesting an enhanced feature, we were able to make the change to our system right away to keep our users compliant with their request. 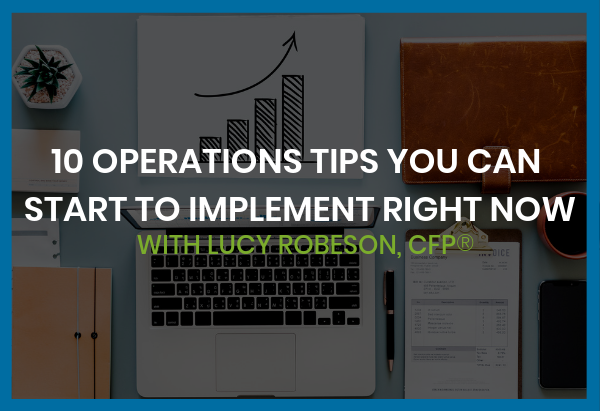 That's the beauty of focusing on our niche -- we're all about serving financial advisors. Period. And we're proud of that. 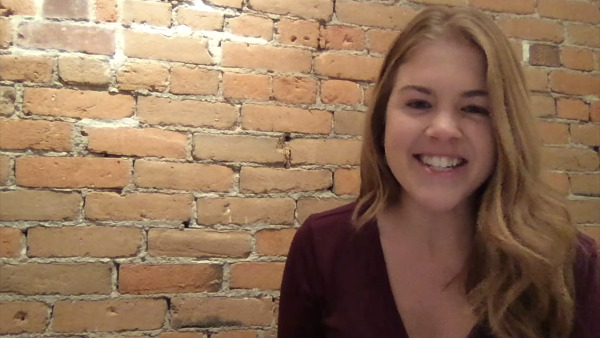 Here's a quick overview of what's new! Ahhh, February -- the month of love! 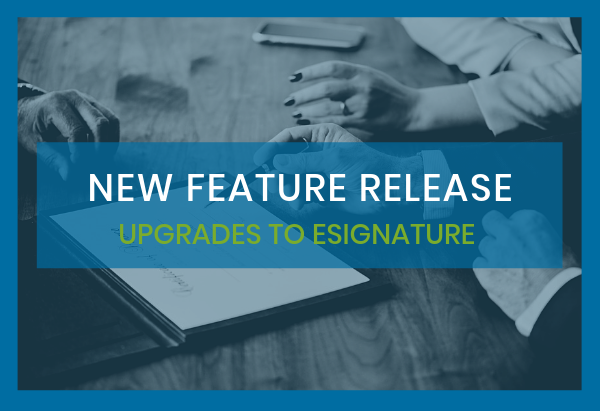 This month, our team gave some love to our eSignature features (lots of new stuff there), AdvicePay’s shiny new integration abilities with Quickbooks and other accounting software (boom), and Client Email Control settings -- to name a few. 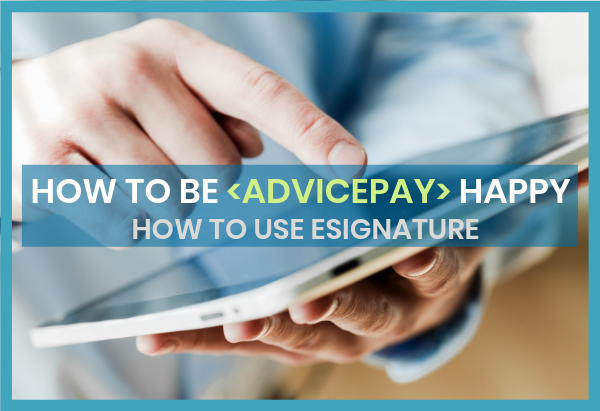 Why eSignature is better than ever!